S & G Limousine offers the finest limo services in Huntington. At S&G Limousine we offer only the best of premium limousine transportation services in Huntington, NY. The wide range of coverage that we offer from Long Island guarantees that you’ll have luxury limousine transportation to and from your event or any special occasion. Our vehicles are crisp, clean, and are expertly driven by our professional drivers who conduct themselves with absolute courtesy. Ease of selection and availability are two factors that you’ll feel with our every day of the week availability and diverse selection of vehicles within our fleet. The luxury vehicles within our fleet are ready and able to take you to the airport, The Paramount, or even to and from a golf game at Huntington Crescent Club. S&G Limousine has a proven history of reliability and success with all forms of airport or event transportation due to the high volume of sporting events, airports, and more destination locations that are nearby to Huntington. 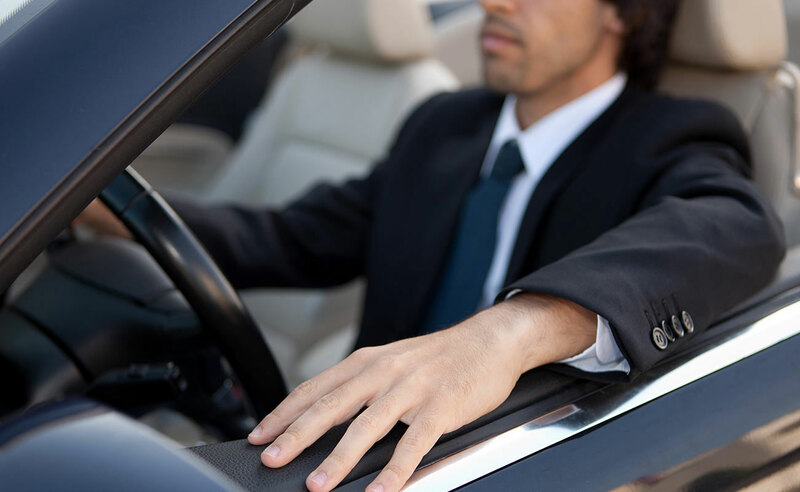 Choose S&G Limousine for your airport or event transportation needs and relax while on the way and in the care of one of our expert chauffeurs. Use our full service limousine transportation to get to any airport that is located within the area. MacArthur, LaGuardia, and JFK are only some of the many airports that we cover within the local vicinity. The Huntington to airport transportation services are available 24-hours a day and include assistance with all luggage along with a guaranteed pick-up time that ensures an on-time arrival at the airport. All you need to do to book a luxury limousine with us at S&G Limousine is to call our dispatch office and speak with a representative or make a reservation through our online website. We’re available any day of the week to take you to any special event destination that your heart desires within our wide radius of coverage area, however, don’t let the absence of a special event dissuade you from trying out one of our luxury limousines. We offer vehicles for an unrestricted variety of destinations that include a day or night out in town, a favorite restaurant, or a sightseeing trip with no exact destination. The chauffeur that you’ll interact with for your luxury ride will work with you to determine your wants and needs for the experience. Our drivers are held to the highest standards in order to provide all of our customers with their desired experience. We invest time to personally evaluate all of our staff members, and especially our drivers, to be 100% behind our commitment to extend a quality of experience that is unlike any other limousine company. A luxurious transportation experience to or from Huntington with S&G Limousine is ready whenever you are to take the step into a comfortable and stylish vehicle with a professional and courteous chauffeur at the wheel. Experience true luxury with S&G Limousine and find out what you’ve been missing out on all this time. To book a Huntington Limousine or Towncar, call 516-223-5555 to reach a dedicated team member who will schedule your ride. From Huntington wedding limos to Huntington prom limos S&G has you covered.